Come out and celebrate Halloween at our Haunted Obstacle Trail Course! 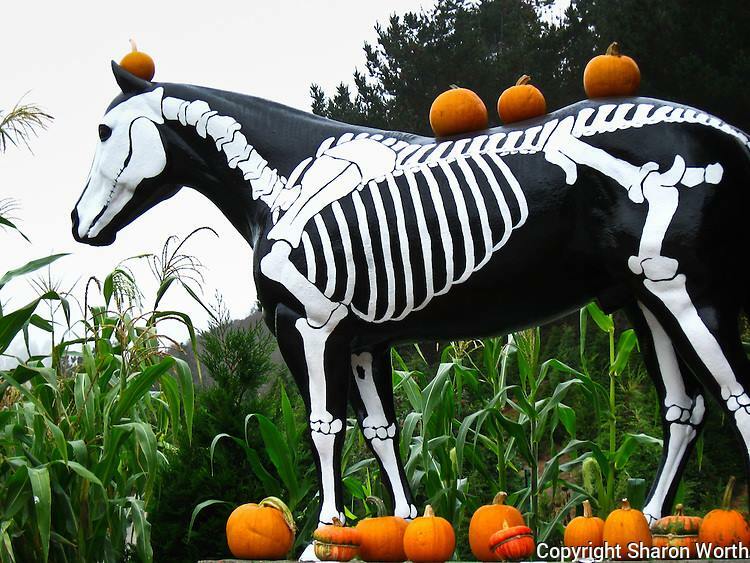 We have a “spooktacular” event planned with fun and scary obstacles for all ages/skills/breeds! Come in costume and you could win $100! Compete in in-hand, novice and open divisions with prizes to 6th place.